My experience at Southside gardening supply was awesome I appreciate how the customer service remembers me and knows my name and it's very helpful in finding what I need and want. 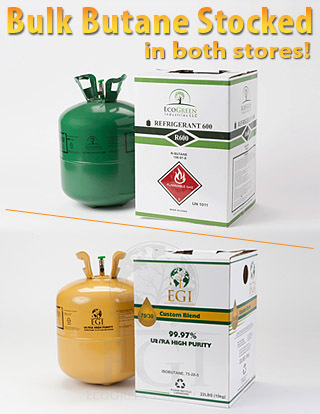 Every time I have been, the staff has been very knowledgeable and helpful, also great prices, some of the best prices for box's of quality butane in Anchorage. U GUYS ARE AWESOME. U ROCK..
For quality hydroponics, Anchorage relies on Southside Garden Supply, Alaska's largest retailer of hydroponics & indoor garden supplies! 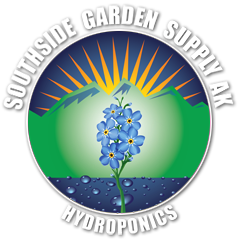 Southside Garden Supply of Anchorage, Alaska has indoor gardening equipment, greenhouse lighting, and air systems, hydroponic systems, hydroponic nutrients, soils and fertilizers, and EVERYTHING an Alaskan needs to support productive indoor cultivation. Take advantage of our Exclusive Member Pricing and simplify your day with our 2 Super Stores in Anchorage and Wasilla. Find your hydroponic supplies quicker, and waste less gas getting here. Best of all, we're now supporting Alaska's growing cultivation businesses with Wholesale Direct Farm Pricing on all equipment and supplies. Take advantage of pallet delivery to your door and ongoing service to keep you growing strong. We are your trusted source for hydroponics and indoor gardening supplies in Alaska. 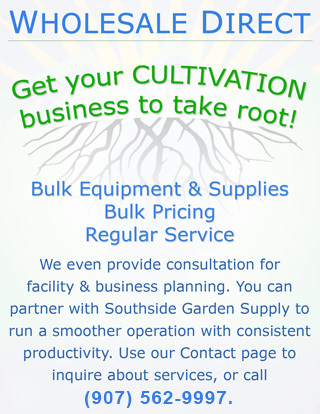 Southside Garden Supply can help your cultivation business take root! 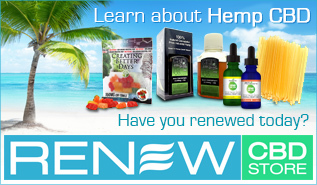 Your trusted source for hydroponics and indoor gardening supplies in Alaska.